The church is a church in action within the Gaylord Community. Listed below are some of the organizations to which the church offers volunteers and/or monetary donations. The Refuge – the homeless shelter in Gaylord. 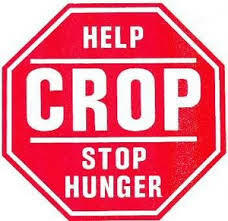 Crop Walk – the annual walk to raise money for hunger. June Jans Memorial Concert – an annual concert provided by Rokko Jans and company in memory of his mother. The monies donated go to some organization in the community. 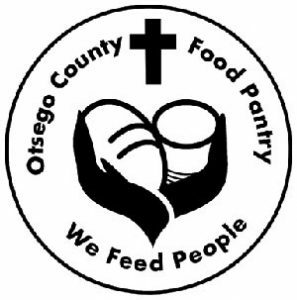 Women’s Resource Center – the church provides monies to this organization that is devoted to helping women in the Otsego County area. First Call for Help – The Gaylord Ministerial Association’s collective help program to supply help for those in the community.